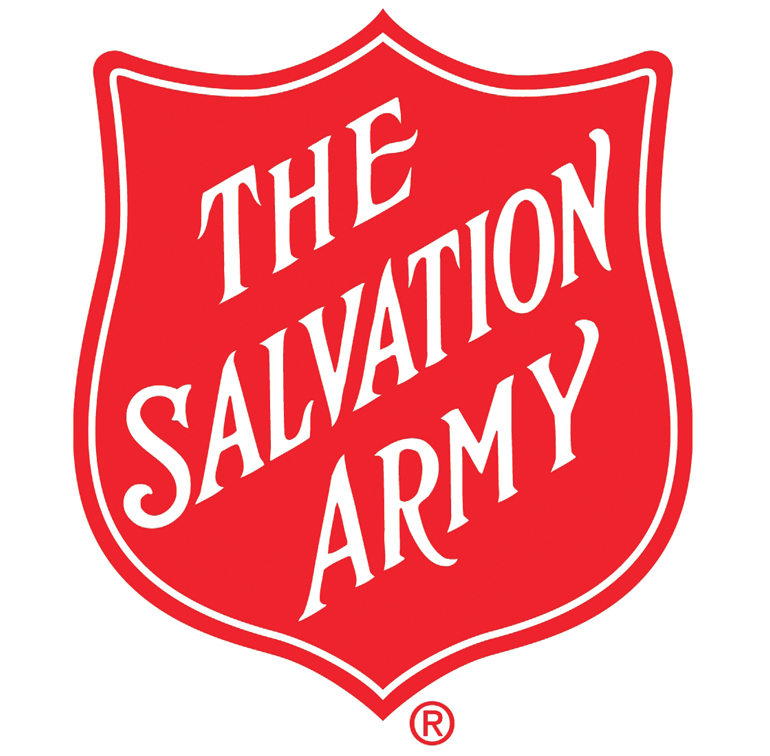 Long-time client, The Salvation Army, approached Westwood Avenue with a unique request: to create a one-of-a-kind look for their 2017 Rock the Red Kettle kick-off and volunteer recruitment event. The poster needed to capture the fun, excitement, and camaraderie of the festival-like environment. With an homage to the iconic Hatch Show Print posters, our team created this remarkable letterpress poster and corresponding T-shirt giveaway. 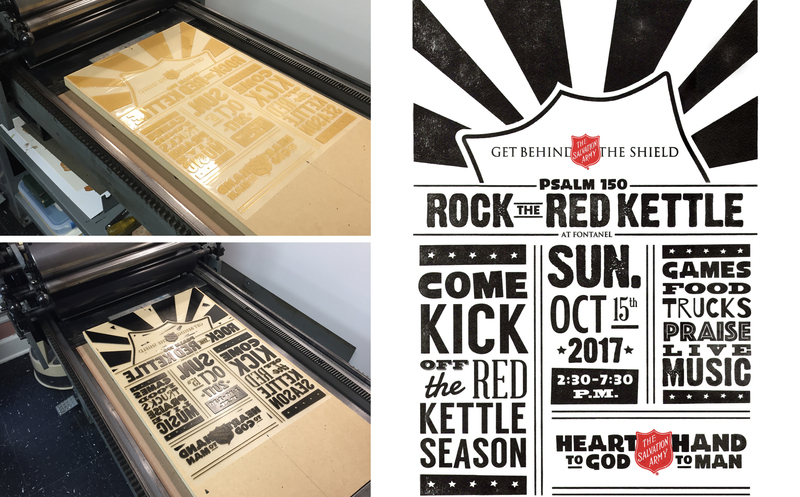 Drawing inspiration from stunning, one-of-a-kind show posters, our graphic designers created a show-stopping letterpress poster of their very own for the Salvation Army’s 2017 Rock the Red Kettle launch event. 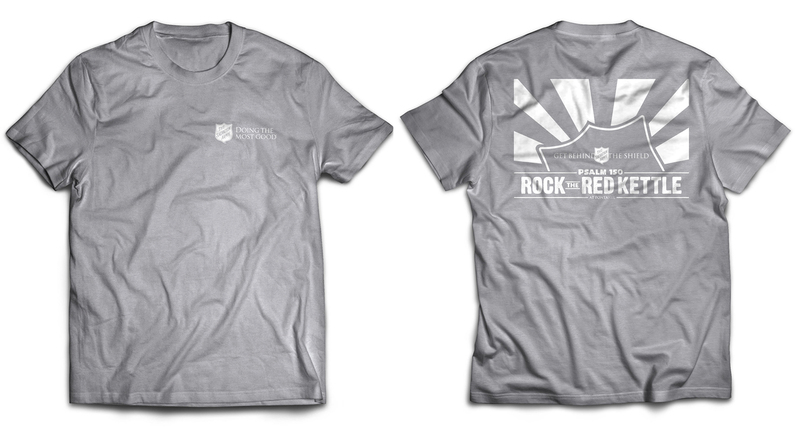 Event organizers, volunteers, and attendees enjoyed screen-printed T-shirts featuring a hopeful and inspiring sunburst effect.